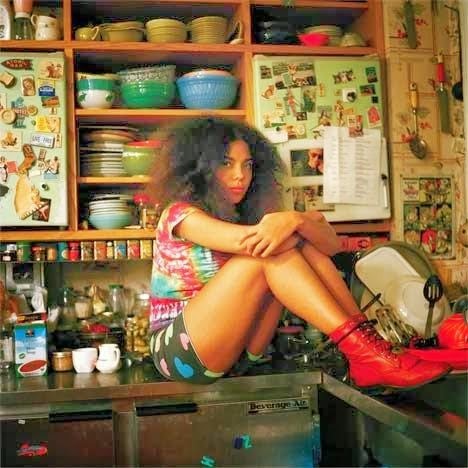 I don't think there's a twenty-something soul out there that hasn't been mainlining Mapei's first single "Don't Wait" since it dropped last October. I actually know this for a fact since my collegiate a capella group wanted to cover it. Considering that past song suggestions have included Selena Gomez's "A Year Without Rain" (unironically, I promise), this signifies that "Don't Wait" has undeniably crossed over from obscure blogosphere hit to mainstream gold.